Alight, so you have the NVIDIA CUDA Toolkit and cuDNN library installed on your GPU-enabled system. Let’s get OpenCV installed with CUDA support as well. 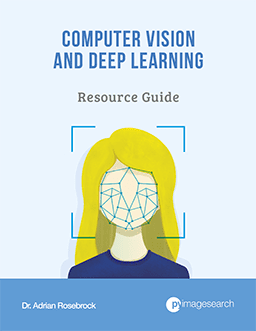 While OpenCV itself doesn’t play a critical role in deep learning, it is used by other deep learning libraries such as Caffe, specifically in “utility” programs (such as building a dataset of images). 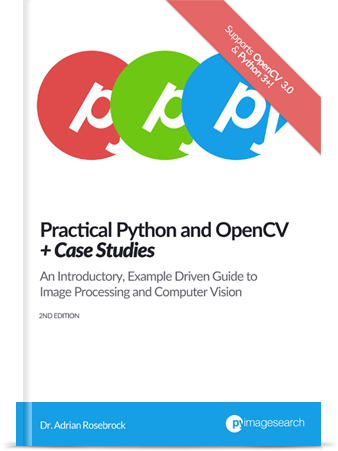 Simply put, having OpenCV installed makes it easier to write code to facilitate the procedure of pre-processing images prior to feeding them into deep neural networks. Because of this, we should install OpenCV into the same environment as our deep learning libraries, to at the very least, make our lives easier. Furthermore, in a GPU-enabled CUDA environment, there are a number of compile-time optimizations we can make to OpenCV, allowing it to take advantage of the GPU for faster computation (but mainly for C++ applications, not so much for Python, at least at the present time). 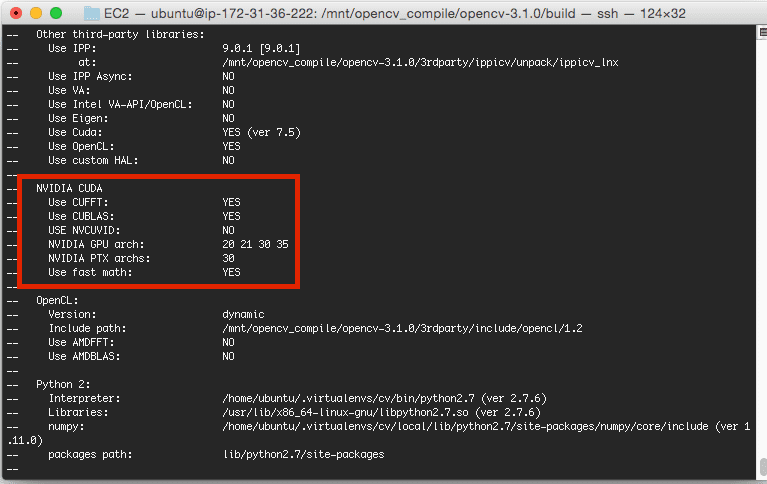 I’ll be making the assumption that you’ll be installing OpenCV into the same environment as last week’s blog post — in this case, I’ll be continuing my example of using the Ubuntu 14.04 g2.2xlarge instance on Amazon EC2. 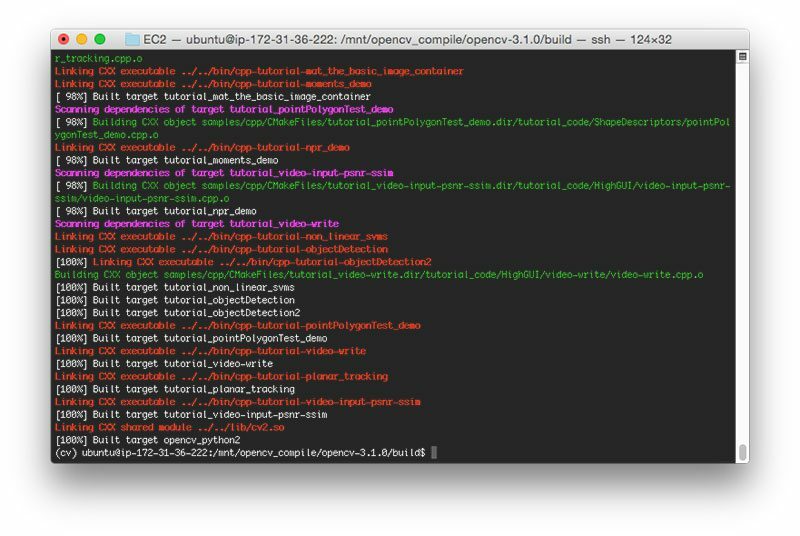 Truth be told, I’ve already covered installing OpenCV on Ubuntu in many previous blog posts, but I’ll explain the process here as well. Overall, the instructions are near identical, but with a few important changes inside the cmake command, allowing us to compile OpenCV with CUDA support. 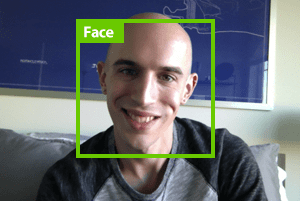 By the time you finish reading this blog post, you’ll have OpenCV with CUDA support compiled and installed in your deep learning development environment. If this is your first time using Python virtual environments, I would suggest reading the first half of this blog post to familiarize yourself with them. The RealPython.com blog also has an excellent article on Python virtual environments for the uninitiated. Note: Again, you’ll want to read the first half of this blog post to better understand Python virtual environments if this is your first time using them. 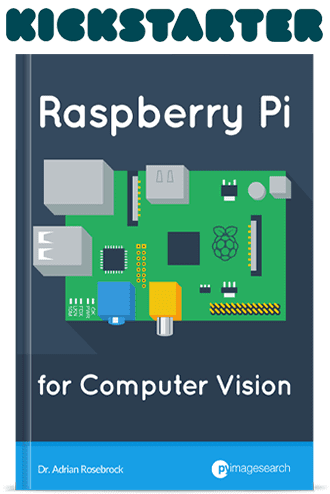 I also explain them more thoroughly and how to properly use them in other OpenCV installation guides on this website. Now, let’s download and unpack OpenCV. If you’re using the default Amazon EC2 g2.2xlarge instance, then I highly suggest that you download the OpenCV sources and do your compiling on /mnt . 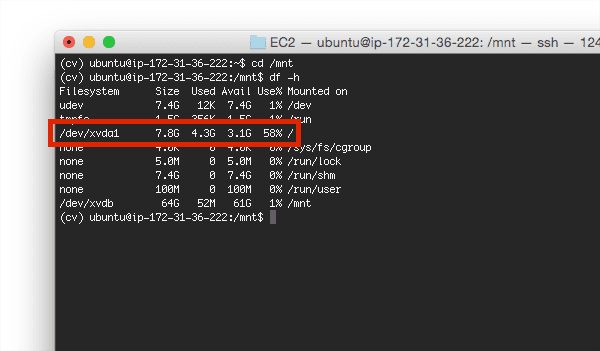 Figure 1: The default disk size for the g2.2xlarge instance is only 8GB, which doesn’t leave enough space to compile OpenCV from source. Figure 2: However, if we use the ‘/mnt’ volume instead, we have 64GB — far more than what is required to compile OpenCV. The above command will create a new directory named opencv_compile in the /mnt volume, followed by giving the ubuntu user permission to modify it at their will. Note: The /mnt volume is what Amazon calls “ephemeral storage”. Any data put on this volume will be lost when your system is stopped/rebooted. You don’t want to use /mnt to store long-term data, but it’s perfectly fine to use /mnt to compile OpenCV. Once OpenCV is compiled, it will be installed to the system drive — your OpenCV installation will not disappear between reboots. $ cd opencv-3.1.0 $ mkdir build $ cd build $ cmake -D CMAKE_BUILD_TYPE=RELEASE \ -D CMAKE_INSTALL_PREFIX=/usr/local \ -D WITH_CUDA=ON \ -D ENABLE_FAST_MATH=1 \ -D CUDA_FAST_MATH=1 \ -D WITH_CUBLAS=1 \ -D INSTALL_PYTHON_EXAMPLES=ON \ -D OPENCV_EXTRA_MODULES_PATH=../../opencv_contrib-3.1.0/modules \ -D BUILD_EXAMPLES=ON ..
To start, take note of the WITH_CUDA=ON flag. Technically, this flag will be set to ON by default since CMake is smart enough to detect that the CUDA Toolkit is installed. But, just in case, we’ll manually set the variable to WITH_CUDA=ON to ensure CUDA support is compiled. From there, we add in a few more optimizations, mainly around using cuBLAS, an implementation of the BLAS (Basic Linear Algebra Subprograms) library in the CUDA runtime. We also indicate that we want to utilize the “fast math” optimizations, a series of extremely fast mathematical routines that are optimized for speed (they are written in Assembly) — and essentially perform little-to-no error checking. Again, the FastMath libraries are geared towards pure speed and nothing else. Figure 3: Examining the output of CMake to ensure OpenCV will be compiled with CUDA support. Notice how CUDA support is going to be compiled using both cuBLAS and “fast math” optimizations. Figure 4: OpenCV with CUDA support has successfully compiled. Note: You’ll want to find and make note of where your cv2.so file is on your system! Whenever we create a virtual environment (which we’ll be doing lots of to explore various deep learning libraries), you’ll want to sym-link the cv2.so file into the site-packages directory of your Python virtual environment so you have access to OpenCV. In today’s blog post, I detailed how to install OpenCV into our deep learning environment with CUDA support. While OpenCV itself isn’t directly used for deep learning, other deep learning libraries (for example, Caffe) indirectly use OpenCV. Furthermore, by installing OpenCV with CUDA support, we can take advantage of the GPU for further optimized operations (at least from within C++ applications — there isn’t much support for Python + OpenCV + GPU, yet). Next week, I’ll detail how to install the Keras Python package for deep learning and Convolutional Neural Networks — from there, the real fun will start! I have struggling to compile OpenCV on EC2. Thank you for your detailed walk through. I will try this. Have you tried installing OpenCV on Google compute engine IaaS platform? I was initially leaning on that route to leverage using TensorFlow. I have not tried compiling OpenCV on any of Google’s services yet. I’ll consider that in the future. I just tried, and I think one thing should be noted for beginners. After making OpenCV, cv2.so is located under build/lib. After running sudo make install your cv2.so file should be automatically copied to /usr/local/lib/python2.7/site-packages/. But if not, yes, absolutely manually copy it there. I also have to copy the cv2.so manually. This sounds like a poor internet connection issue. Normally when compiling OpenCV this file is automatically downloaded via the CMake process. i just want to add if u have an issue with “‘memcpy’ was not declared in this scope” just add to cmake before running :cmake …. -DCUDA_NVCC_FLAGS=”-D_FORCE_INLINES” …. Don’t know why the 3..1 do not contains these patches. 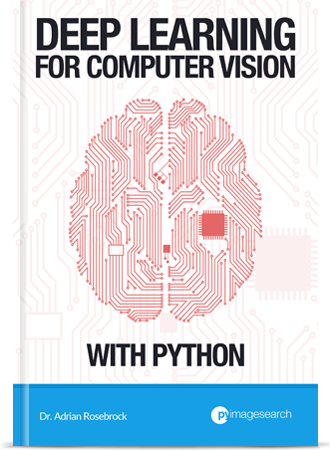 Correct, the GPU bindings with OpenCV are not available with Python, but you could call them within a Python script as a compiled C++ extension or you might be using CUDA support in another program. In either case, it’s important to see how OpenCV is hand compiled with CUDA support. what went wrong?? any suggestions? Are you in the “cv” virtual environment before importing? Make sure you are in the “cv” virtual environment and that should resolve the issue. $ are so stupid and annoying. The “$” sign in the commands simply indicates the terminal prompt. This is a standard practice when including and discussing commands that need to be executed inside a shell. 1. Make sure you are in the “cv” virtual environment before importing cv2. 2. Check the “build/lib” directory to ensure your Python bindings are compiled. 3. Read through the troubleshooting suggestions in this guide. does this work for CUDA 9.1 too? i’m getting errors. Hi ! I’m having some trouble compiling openCV with CUDA. I followed your instructions, expecting some errors as I don’t have the same setup. I manually added my cuda arch because I had some trouble with the autodetect parameter. I set the compiler to gcc-6 because I read cuda doesn’t support newer versions. /home/martin/opencv/opencv-3.1.0/modules/core/include/opencv2/core/cuda/vec_math.hpp(205): error: calling a constexpr __host__ function(“abs”) from a __device__ function(“abs”) is not allowed. The experimental flag ‘–expt-relaxed-constexpr’ can be used to allow this. Hey Martin — thanks for the comment. I haven’t tested this tutorial with Ubuntu 17.04 or Python 3.6 so I’m not sure what the issue is off the top of my head. Which version of CUDA are you using? From there I might be able to point you in the right direction. I installed cuda 9.1 and I have been able to use it with pyTorch so I assume it is correctly installed on my machine. If you can use CUDA 9 with Pytorch then it certainly sounds like CUDA is properly configured on your machine. Unfortunately I’m not sure what the exact problem is. I would post on the official OpenCV forums as well as open a issue on the OpenCV GitHub. It sounds like it may be a CUDA + OpenCV incompatibility error. After you post on both places try to compile with OpenCV 3.3 and OpenCV 3.4 to see if the newer versions are compatible with CUDA 9.
yeah ok I’ll try that. Thanks a lot ! Hi, do you have to specify gcc-6 as well for CUDA? And have you tried running and deep models using cv2.dnn.readNetFromCaffe(protoFile, weightsFile)? Do they run at the rates you would expect from CUDA? Can you please enlighten me, if opencv 3.4 python has CUDA support now; as i see when i execute caffe model in opencv for object detection using webcam, only proccessor is used and not the GPU and T-API UMat(OpenCL) also not faster. Can you please help me. OpenCV, CUDA, and OpenCL are different beasts. OpenCV hasn’t supported CUDA as a backend to their “dnn” module as far as I know. Could you please explain what is OpenCL, I have an Nvidia GPU and I am confused about how OpenCL is related to Nvidia? I don’t have any tutorials on OpenCL at the moment but I will certainly consider it for a future post. Sorry if I am repeating this post. I thought that I had sent it but I do not see it as having been posted. My virtual environment does not find cv2.so. My normal shell does find it. cv2.so is in the proper directory, at least I think so. Where has the link gone wrong. There are a few reasons why this may happen, but unfortunately it’s incredibly hard to diagnose. Make sure you refer to the “Troubleshooting and FAQ” section of this tutorial. If I install OpenCV with this method would I be able to run YOLO v3 (dnn- implementation- your blog post)on GPU? Unfortunately, no. OpenCV’s “dnn” module does not yet support NVIDIA GPUs. Support is hopefully coming this summer though.